Wreaths have become a popular way of decorating in many homes. What used to be reserved for Christmas has been adapted to other holidays and seasons throughout the year. These circular pieces of art that hang from the door or over a mantel can add a festive or personal touch to your home any time of year. Come springtime, one of the cutest ways to adapt this festive decoration is with mesh Easter wreaths. 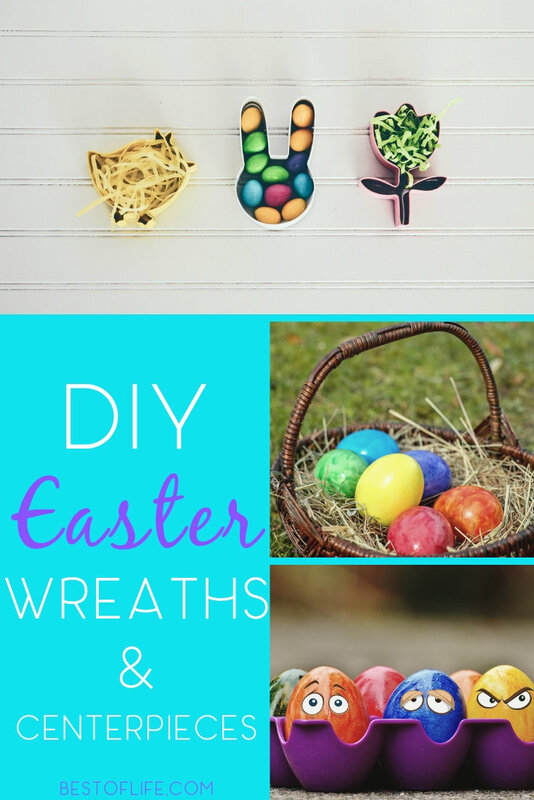 The best part is, many wreaths can be made right at home, giving you a chance to be crafty and display some DIY Easter decor. You can DIY your way through the spring holiday with some mesh Easter wreaths and centerpieces that will add color to your home. There aren’t many holidays throughout the year that get as much attention as Christmas or Thanksgiving. But there are other holidays that can be just as fun for the family, and Easter is one of them! 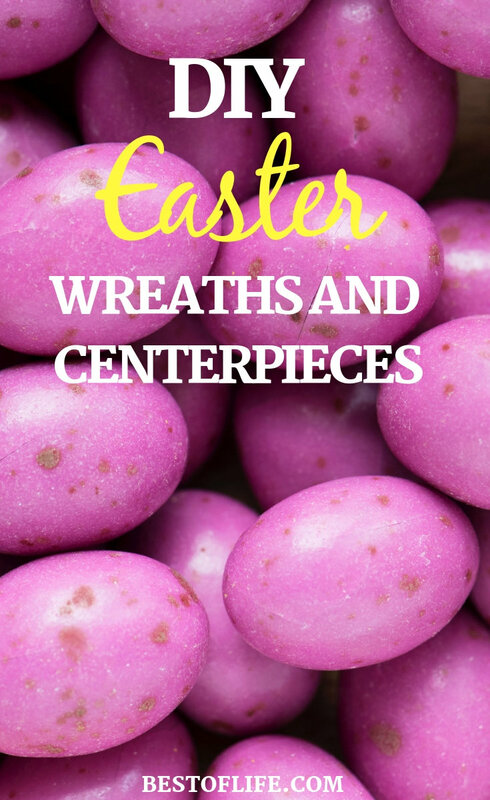 While there aren’t any special “Easter trees” or lights, you can create your own decorating traditions for this holiday with these mesh Easter wreaths. If you decide to make your own mesh Easter wreath, you can also make it entirely unique so that it displays something meaningful for you and your family. 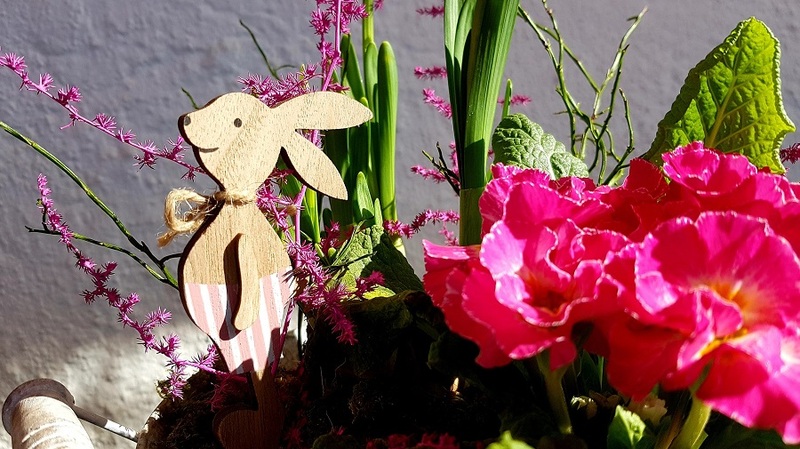 All you need are a few simple supplies, like deco mesh, a work wreath or grapevine wreath, some floral wire, and some festive touches, like flowers or an Easter sign. DIY mesh Easter wreaths take a little effort but it is worth it in the end. The mesh fabric comes in many different colors and that means there are many different designs you can go with. You can even take inspiration from other designs and create something all your own. This is the beauty of DIY projects, no matter the size or type of project, you can add a little of your own personality into each and every one.